How Many US Homes Are Still Underwater? A: Good question, Monica. As of the 1st quarter 2017, over 5 million U.S. properties, almost 10% percent of all properties, were considered seriously underwater. That number is down more than 15% from a year earlier but that’s still quite a bit of people who are underwater. Some areas, like the rust belt in the Midwest for example, tend to have a higher percentage of underwater properties than other areas of the country so it’s important to remember that every local real estate market is different. Even more troubling is that home prices are currently increasing at double the rate of personal incomes, which is not sustainable in the long run. Thanks for your question, Monica. 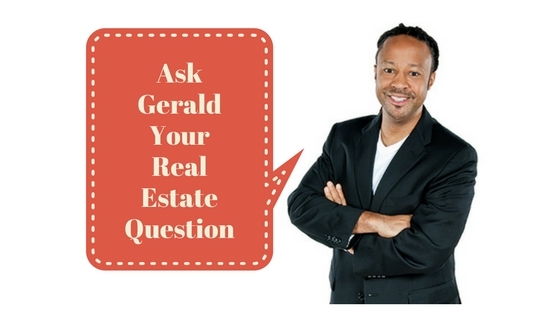 For more real estate information and tips, visit my blog at geraldlucas.com.